The Best Nailer and Stapler Supplier | Apach Industrial Co., Ltd.
Apache is an Indian tribe in North American , according to legend , Apache was a warrior , who was brave and invincible and has been symbolized by Indians as an image of bravery and victory. This tribe has also been known for being intrepid and valiant in the Indian history. Therefore, posterity use his name for the Indian tribes named 。Inheriting this tribe’s spirit, Apach has been constantly devoted to developing and making top-end tools since its inception. Therefore, Apach exquisitely designs each of its nailer guns, and insists on strict durability testing of every piece of key components and parts, as well as rigid pre-delivery inspections of finished products. Just like Apache Indians who are physically strong and capable, Apach’s products are durable and can endure under harsh working environments, and therefore are highly recognized and sought-after by professionals worldwide. Today, Apach is a globally known brand. 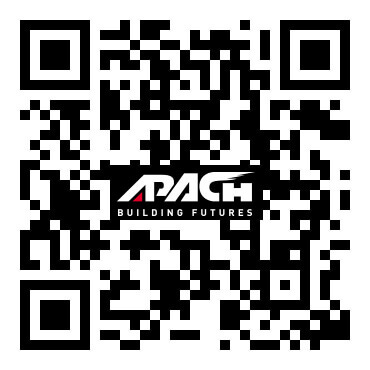 APACH offers a complete product line to solve customers’ problems, including coil nailers, framing nailers, finish nailers, staplers, carton closing tools and so forth, which are ideal for use in construction, pre-fabricated housing, pallets, furniture, upholstery, fencing and carton closing. Apach’s website www.apach.com.tw also provides further product information. Underpinned by strong commitment to innovation and learning, as well as esprit de corps, APACH continues to launch new products to meet customers’ special requirements, pays close attention to each customer’s opinions, and provides speedy, timely services to clients. This globally prestigious brand is trustworthy.